This review is about item#9973643. It is snug when it is 0.5 mm longer. It is useful when making about 20 copies of about 10 sheets. I used it as a bag stitch of the heritage division consultation document. It was simple and clean from the beginning. It is easy to break and it is useful. This review is about item#9973652. Very easy to use, we will order every time. We will continue to use it. Thank you. This review is about item#09973652. I think that it was okay to save time and effort to cut because it was cut into A4 size. Because it is cheaper and easier to use than other companies, I would like to purchase it from now on. The number of times the conference occurred frequently was cut and used every time, but I ordered what I cut this time. I bought it for bookbinding for reporting, it is convenient because it is cut to the length of A4. I bought it for the binding of the submitted documents. It was good that I could use it normally. 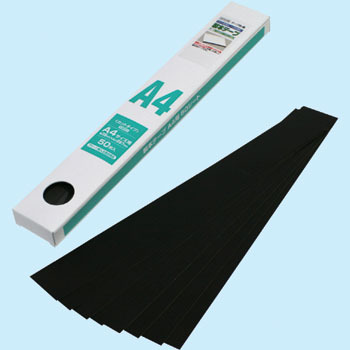 Very convenient and beautifully stuck usable as it was already cut to A4 size very valuey.